There are parts for 3 violins, viola, cello, double bass and also parts for beginner violin and beginner cello, which can be played mostly on open strings. An optional piano accompaniment is included, as is an accompanying CD so certain parts could be omitted and the performance will still sound complete. 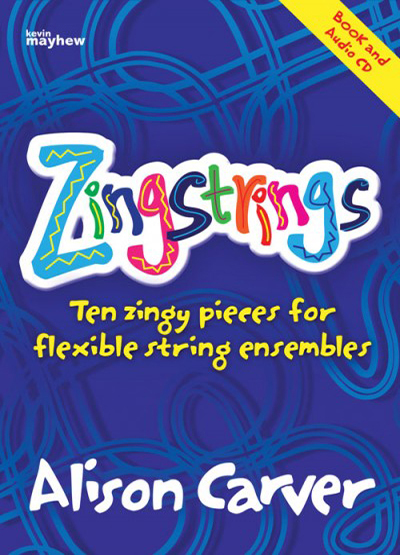 A really flexible and entertaining introduction to ensemble playing!